In the year 2003, Mars will be closer to Earth than it has ever been. This presents the best (and rare) opportunity to observe the Red Planet. This book is a well-illustrated resource created for the amateur astronomer. It covers everything that is needed to know to make the most of this unique occurrence. The Mars Observer’s Guide describes what equipment is needed to observe Mars and explains the various methods of recording what you can see: from simple sketches to CCD (charge-coupled devices) imaging. Astronomers will also learn what to look for throughout 2003 and also in 2005 and 2007 when similar phenomena occur. The book goes beyond being an observational guide with an excellent general introduction to Mars. The planet’s structure and key physical features are extensively described and illustrated. The long history of its observation from Earth is also discussed, including the intriguing Martian canals controversy. The book addresses the various space missions to Mars — past and future — and contains fascinating images sent via space probes. 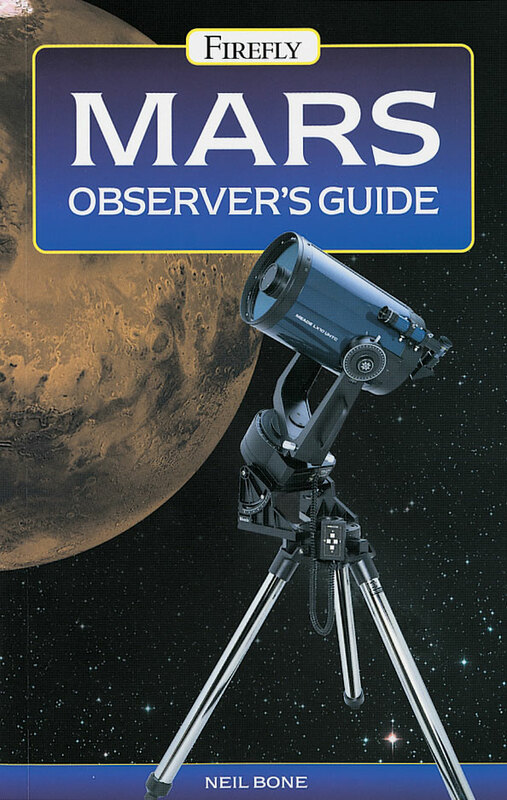 Be the first to review “Mars Observer’s Guide” Click here to cancel reply.